Stop Crying! 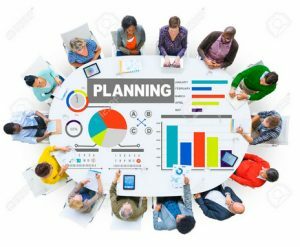 Not getting Blog Page Rank (PR) See BiG WHY? Why not getting page rank: Search engine optimization is one of the most effective ways to get your blog ranked on the top of various search engines. If it done correctly then you can get the expected results in no time. But you have to be patient on it. It is not one night job. If you are new in SEO then I refer you to the seo category which might very useful to you to learn every part of SEO! 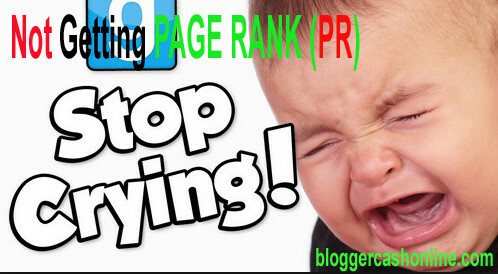 In this post now I am going to discuss about how much important is Page Rank in the eyes of Google and how to get rid all of your problems and confusion on why I am not getting PR of my website? Big Question!!! Well, page rank (PR) is not an important factor for ranking high on the search results. But some might argue that it does matter. There are so many sites are still ranking on the first position having O PR. On the other hand, you may notice that lots of site are not getting rank even they have High page rank like PR 3,4,5,6 etc! That’s why Marvin says rightly, Google PageRank is not dead to Googlers, but it is dead to us. So, you may have question on it, why I am going to discuss about page rank on this post? Yes, you are right! Actually, some of my blog readers eagerly asked me how to improve page rank of a website quickly. They are very desperate not getting page rank of their blog! I replied some of them, but I thought what if I would write a post on it to clear this fact? How To Do Free SEO Keyword Research For My Blog? Basically, page rank is as like as Votes. Means, the more votes you have on your blog the more the page rank of it! It refers between 0-10 in the numbers. The higher the number the better as it said! But it is not the right fact. As I have said in the above Paragraph that, despite of having PR 3 website still may not able to compete with 0 PR website on the SERPs! So, my recommend to the blog readers who recently asked me about PR issue, I would say, do not focus on it heavily. 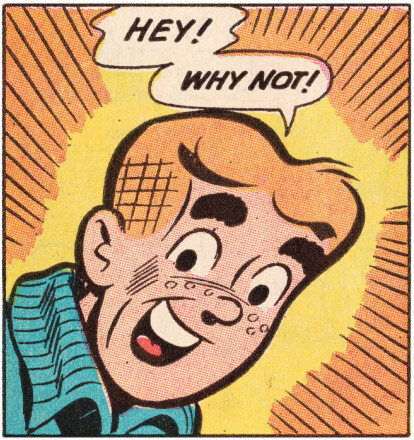 No, you no need to think about it. If you keep writing high quality unique content, Google or other search engines will rank you even if you have O PR! Just think a while! What Google wants? Definitely Quality of a site! 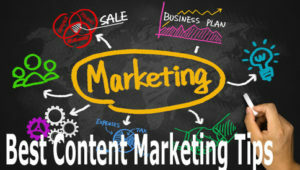 Read the guide on best content marketing practices also! Alright! I hope now you are clear about this! You can also read this post about is page rank Important from seo book. So, It will be more effective if you focus on some of the important things below I am going to discuss, instead of thinking about improving page rank of website expecting top rank on the search results! Update your blog often with high quality content which might provide value to the readers! Improve the page speed of your site as much as possible. It is also an important fact on getting good ranks on the SERPs. Read this guide on tips to decrease bounce rate of blog. Do SEO on your site by following latest Search engines optimization Guidelines. Be careful about link building part. Do not make spammy backlink on your site. Even, do not give any outbound link to spammy website. Be careful! Use fast loading and SEO friendly theme on website to get boost on ranking. Do not use too much Plugin on site which increase loading time! Use less advertisement on your site; keep your blog more users friendly. Give more importance on creating unique content. Do not copy content from others website. If you do that, Google will find it out and may remove your site anytime. Make proper uses of social media sites like Facebook, Google plus, twitter, reddit for branding your site. Always try to do anything ethically. Do not try to make fool the search engines. However, there are so many factor considered while ranking a website. But, I have tried to discuss some of the more important fact on this post about Google Page ranking which is PR. If you have any question regarding this post leave your comment below now. I will try my best to give you the answer as quick as possible. Do you have any question?